Very popular location in Tara Preserve golf community. 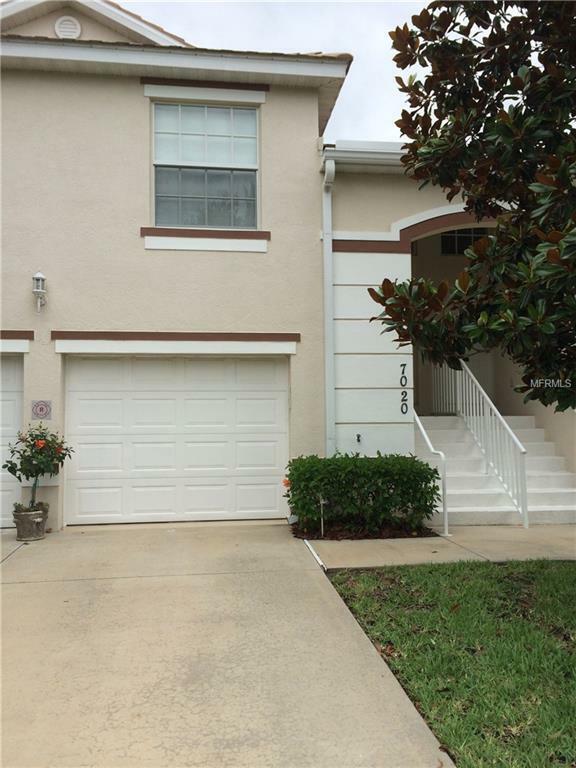 Pristine 2 bedroom, 2 bath unit in Cypress Strand offers a large screened lanai with unobstructed view of private lake. Split layout with oversized tub in master bathroom and large walk in closet. 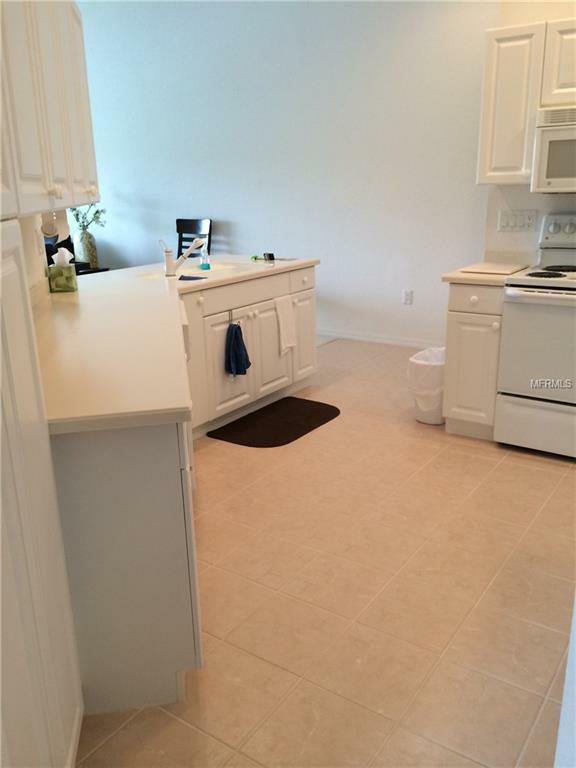 Plenty of cabinet and counter space in the walk through kitchen. 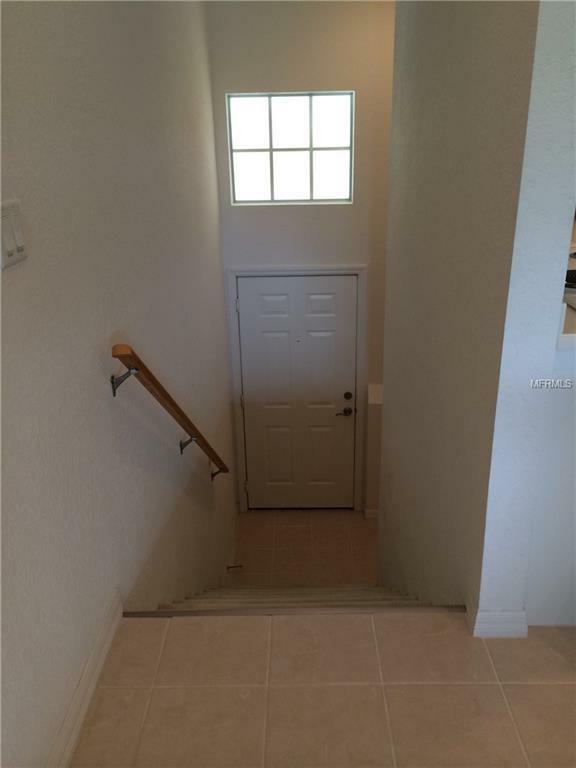 Very quiet setting but close to shopping, restaurants and entertainment. Easy access to I-75, just one exit north of University Parkway where downtown Lakewood Ranch offers a movie theater, entertainment and fantastic restaurants. Owner requires 90 day minimum and NO PETS.